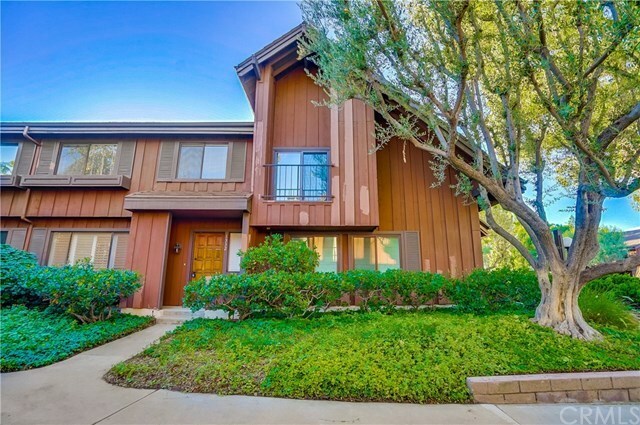 Beautifully remodeled 3-bedroom, 3-1/2-bath townhome in one of Pedro's highly sought out communities âTHE GARDENSâ. Spacious living room in warm neutral tones has light wood flooring throughout, recessed lighting, crown molding, plantation shutters, new air conditioning and extra storage under the staircase. The large dining room can serve as a family room and opens to a sweet private enclosed patio with easy access to the two-car garage with laundry hookups. The stunning remodeled granite kitchen is a chef's delight with it's bright & airy breakfast counter, top-of-the-line appliances, and walk-in pantry. All bedrooms are upstairs. Super large master bedroom has his & her closets (one a walk-in) and vanity set in the master bathroom. All bathrooms have been remodeled with new fixtures and new wood-type flooring throughout. THE GARDENS community is well-maintained with lush mature Eucalyptus and Redwood trees and flowers all year long. Resort style living with pools and tennis court. If you love to cook or entertain this is the home for you. Close to shopping, theaters, and restaurants. The quality of the remodeling is absolutely stunning and in move-in condition. Selling Office: Purplebricks Realty, Inc.